A RUP LIFE: February 2017 Favorites! Another month has passed! I cannot believe how fast 2017 is flying by. In some ways I'm not so unhappy about it because I am happy to distance myself from 2016 which was one of the hardest years of my life... However I'm not so thrilled with the idea of having a 17 year old senior in the fall!! I keep thinking he is like 8! How did this happen and when did I get old enough to have a 17 year old!! Anyways... Here are some of the things I am LOVING this past month. Milani Make It Last Setting Spray! OH MY WORD! This stuff is amazing. First off the scent is so fresh and clean. I have to stop myself from spraying it more than I need too just because of that alone. Next is the sprayer - it is a fine mist that is perfect for a setting spray. It also works well. I find my makeup melds together and looks better when I use this. I am loving it. I found it at my local target which was wonderful because that is where I shop most often. I am actually going to buy a back up which is saying something! The cost is only $10!! 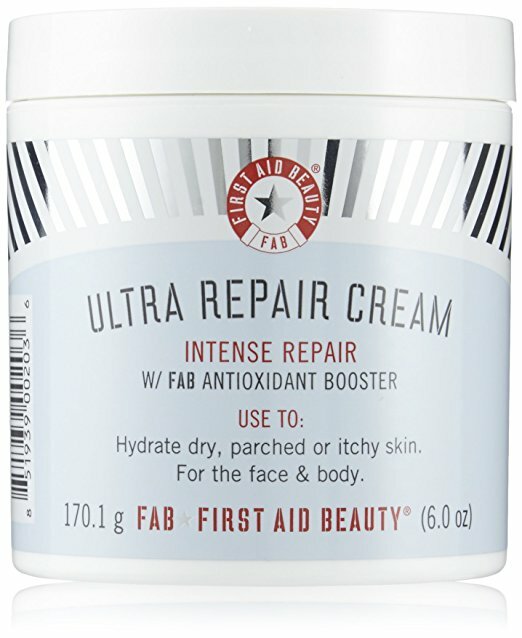 First Aid Beauty Ultra Repair Cream. This is something I've used in the past for my body when it was extremely dry but never on my face. It says you can and my skin had become so dry that I was desperate to try anything. Nothing was helping 100% until I added this to my face routine! I'm thrilled. 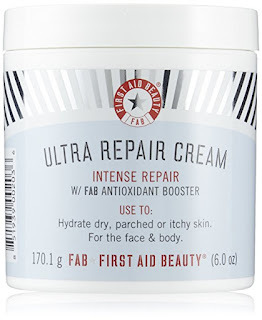 I imagine when it gets warmer I won't need it anymore but it has been a life saver this past month in restoring my skin! E.L.F. 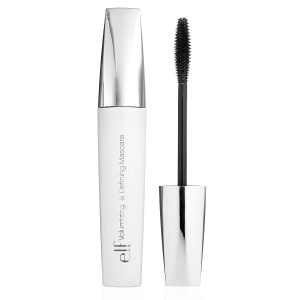 Volumizing & Defining Mascara. This stuff is awesome! Let me start out on saying that everyone has their own likes/dislikes for mascara so I plan on describing this so you will know if it works for you. I also want to add that it is CHEAP like $2!! My target carries it too which is awesome. So this formula is very wet so if you like a dry mascara this won't be something you like. It is almost gel like with the consistency. The wand is one of those rubber ones but it has kind of short bristles. It is very buildable without looking clumpy. I seriously love this! Parks and Recreation. 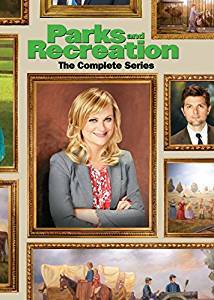 So the last favorite is what I've been binge watching this past month. I'm almost done the series too. How did I not get into this when it originally aired. This show is so funny and quirky. It is a feel good show which is exactly what I was looking for. So those are my favs for the month. Did any of these make your list?